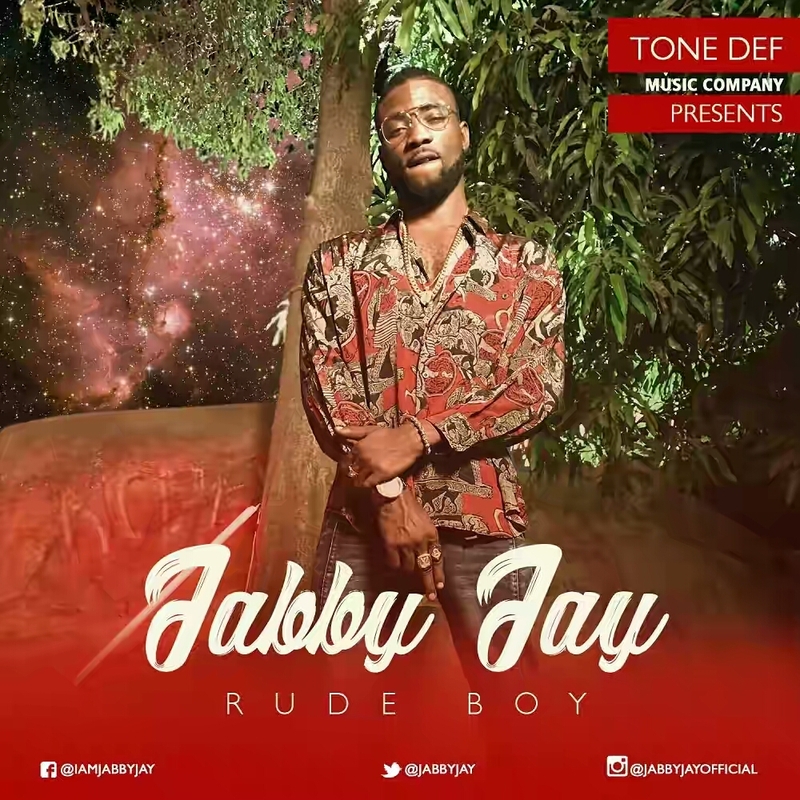 Talented artiste Jabby Jay is a Nigerian rapper and a record producer who started his music career at the early age of 16, working with other body of talents and thereby gathering quite a lot of experience. Signed to Tone Def Music, the hip-hop maestro releases the first single titled “Rude Boy” off his mixtape slated for a 2017 release. Jabby Jay is riding the wave into the music industry as he unlocks the thrilling afro hip-hop song with an eye-popping Ninja directed visual. More jamz are expected from Jabby Jay as he makes his way to the top.